Ever wondered what a Customer Success Manager really does? In this Botify Spotlight, we learn more about what that title truly means. 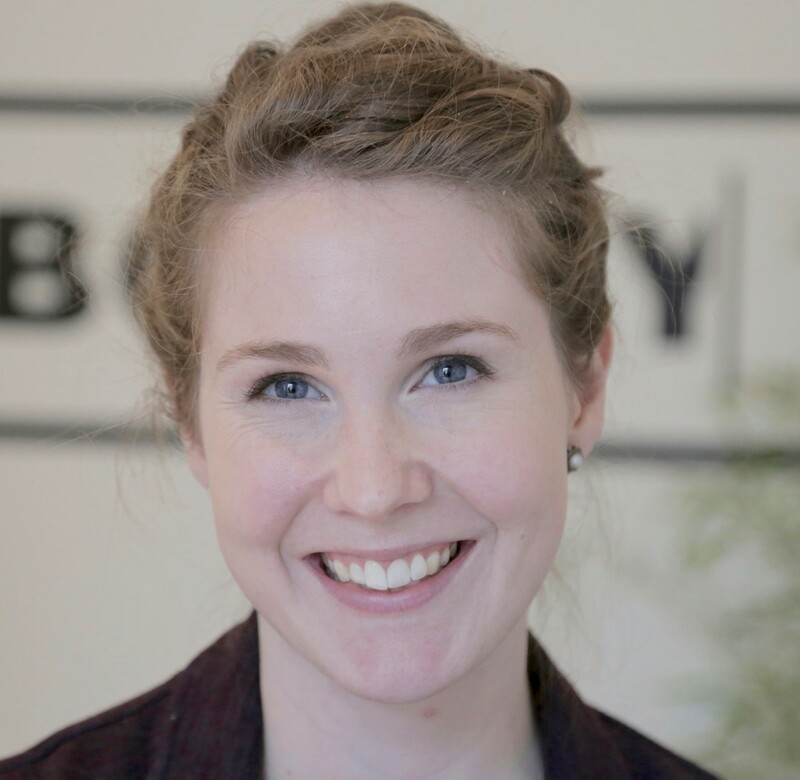 Elisabeth is a Customer Success Manager here at Botify, so we met with her to get an insight into what her job entails! Learn just how important her role is and how dedicated she is to her clients. So let’s get right to it. What does “Customer Success Manager” mean? Good question! It's true this title may not sound straightforward. It's actually really simple: it's about making and keeping clients happy, by understanding their needs and helping them make the most of the product. In short, we want our customers for life. I saw the Botify job offer online when I was looking for a new career - still in the Internet business - and the first thing I did was search the web to see what Botify’s customer feedback was like. It was very, very positive. At that time, I didn’t even know what SEO was, but I loved the challenge of starting off the customer satisfaction activity within the company. During my interview, I also understood the company was looking for team players and I had been missing teamwork while working as a freelancer. What is the most important thing in your job? Transparency. You can’t talk to a client if you’re not transparent with them. When I first started, I sometimes had to say: *"I’m sorry, I’m new. Can you tell me more about this…"* Developing a healthy relationship with the client is key to the role of customer success manager. So what are your daily tasks? Honestly, every day is very different and I learn a lot, all the time, with new questions from customers and new use cases they have in mind. I manage the customer relationship under all its aspects. My priority is, of course, to answer customers’ questions promptly, whatever they need, and help them understand all they can do with the application. That is why I also present webinars, for example. I also reach out to customers periodically to make sure everything is going well, even when they aren’t asking questions. A silent customer is most often a happy customer, but may also be a busy customer who didn't have the time to look into questions that arose. We are a team of Customer Success Managers, but it is important that our clients have a single point of contact at Botify. I am the link between the client and all departments (Sales, Finance, and Support, mostly). Having a continuous relationship with customers helps us understand their needs right away and provide context or history to our teams when they need to be involved. Our clients like the fact that I am not a robot and that I take time to address each of their concerns personally. So do you spend most of your time behind your desk? Absolutely not! My job also involves traveling to conferences and industry events. For instance, I attended the Web Summit in Dublin last November, I was visiting a client in Barcelona, Spain recently, and there is more travel planned soon. How do customers contact you when you are travelling? It is true it can be a challenge. It's something we have to deal with because we still try to meet in person with customers whenever possible. Customers can contact me by phone, - they have my direct line - via email, or chat. In the office, we use different tools to help us manage all incoming queries, coordinate with various departments, and follow up with customers. Another Customer Success Manager can take over if needed while keeping me in the loop. What are your clients’ main concerns? Most of their questions are about technical SEO terms they aren’t familiar with so my role is to explain and translate SEO jargon into relatable phrases. They also sometimes have questions about their contracts, which I am happy to explain. Depending on their needs, I can resolve the SEO manager’s dilemma by helping them discover more about how Googlebot crawls on their website thanks to our Log Analyzer. I help my clients learn which pages have not been crawled by search engines, how to control the crawl of all new content, and to eliminate unuseful pages and relink or block orphan pages. How do you evaluate customer satisfaction? At least every 3 months, we call every customer - it can be more often, too. I always keep track of my customers: which ones need additional service, which ones are working on major projects, etc. Botify customers know us, so they give us their feedback without having to ask them. It is very important for us to treat them as partners, rather than clients, and we want to be sure they are happy with the platform and making the most of it. How do you characterize work at Botify? It is fascinating because I learn new things every single day, but it is also challenging (every day I know I’m going to have to face something I didn’t know yesterday). Within Botify, we work as a lean startup so everyone is available and takes time to answer any question. It is all about teamwork and staying flexible so there is a lot of sharing with the team. So what is the team like? We are all pretty young – at least in our minds! We like to get together and spend time together. Last year we had a Christmas dinner, for example, which was a lot of fun. We are much more than just colleagues; we also help each other out, and find solutions together. Today how many of you are in the team? 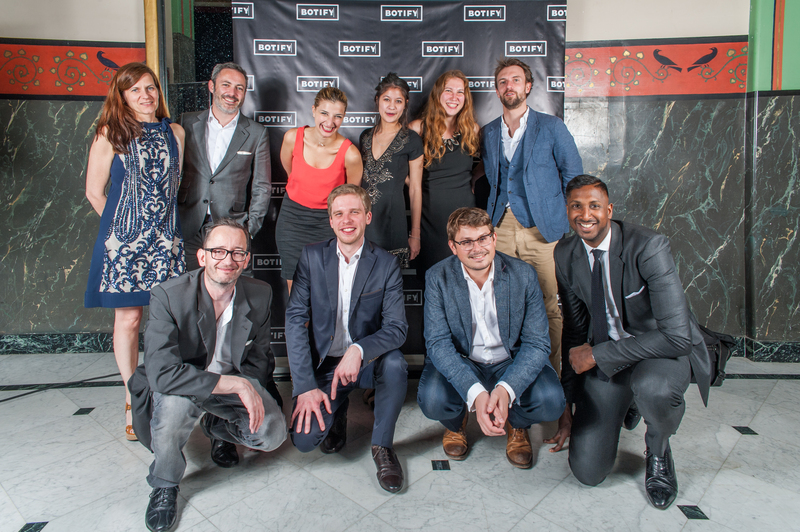 Currently, the Botify team is made up of a few dozen employees in 3 different offices - New York, Paris, and London. We have big plans to double in size by the end of the year. We are growing fast! Speaking of which, we’re hiring! At the moment, we are looking to hire additional customer success managers, so if you are ambitious, customer satisfaction-driven, and a Salesforce ninja (or maybe an expert salesperson, marketing genius, or engineering whiz), join us! 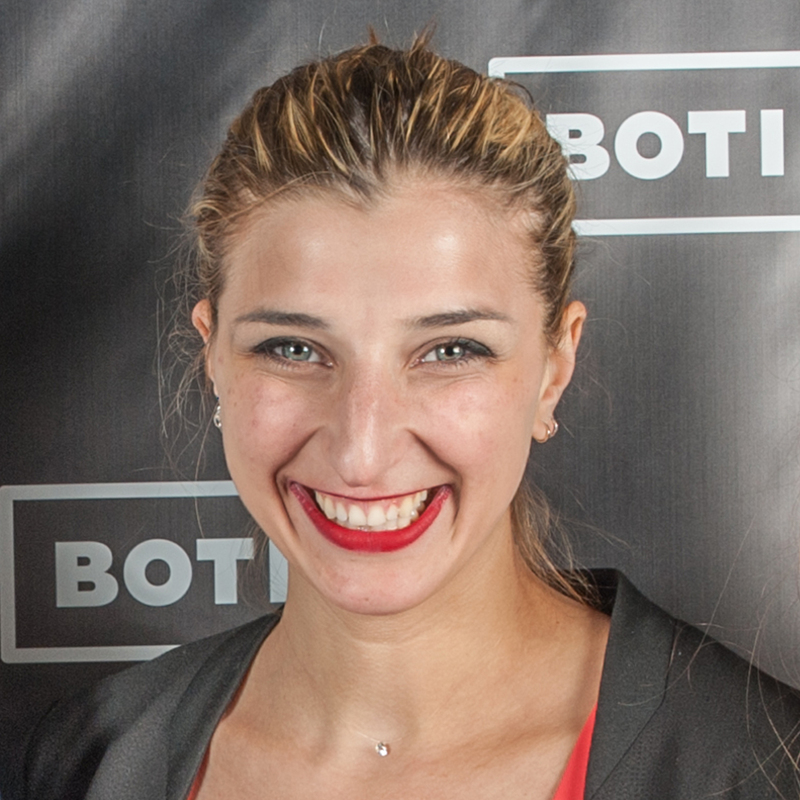 Learn more about the Botify team!